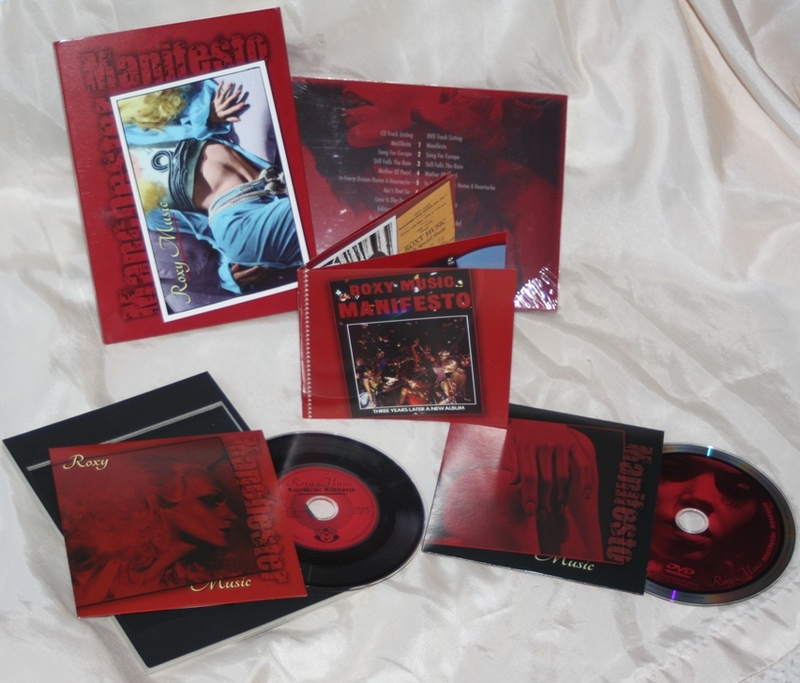 Manchester Manifesto DVD is of the previously released footage recorded by Granada Television at Manchester Apollo 1979 during the Manifesto Tour. This new release includes deluxe packaging. Within the slip case are 2 discs within cardboard sleeves. One disc is the DVD footage and the other is the soundtrack re-mastered for the CD. The booklet is an 8 page CD size booklet with sleeve notes, photographs and memorabilia.